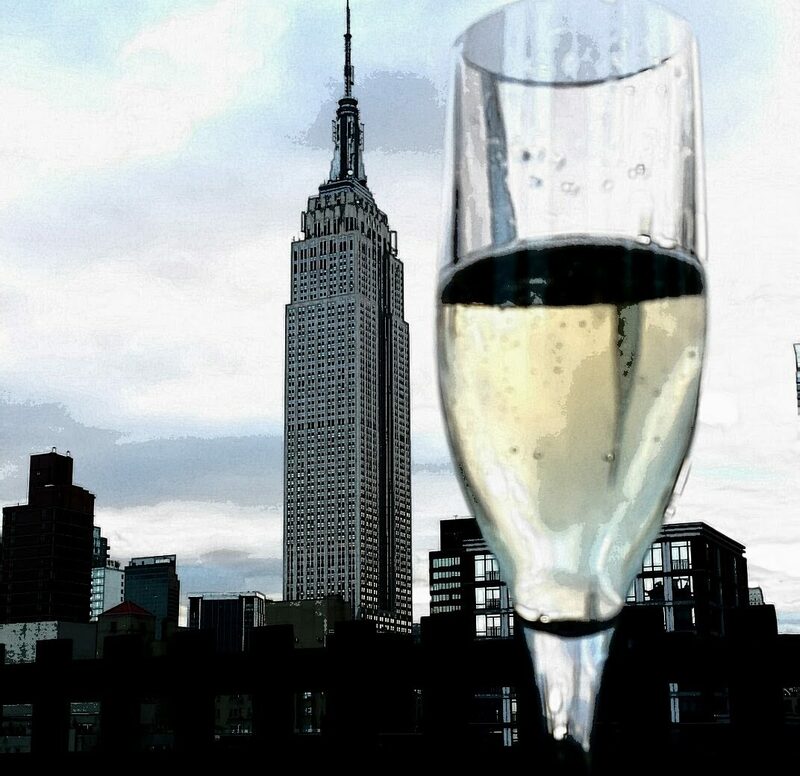 When the summer temperatures soar into the 90’s my tastes change to rose or crisp whites with reds forgotten about till things cool back down. Although I enjoy Beaujolais with a bit of a chill I’ve been searching for other interesting alternatives to pair with BBQ and other summer fare. I’ve recently discovered a great summer chiller hailing from Sicily. Frappato is a lighter, lower tannin red varietal often used to soften the bigger bolder Nero D’Avola, Calabrese and Nocera in it’s native land. A few innovate winemakers are producing a single varietal Frappato wines that are just the ticket for my new summer red. 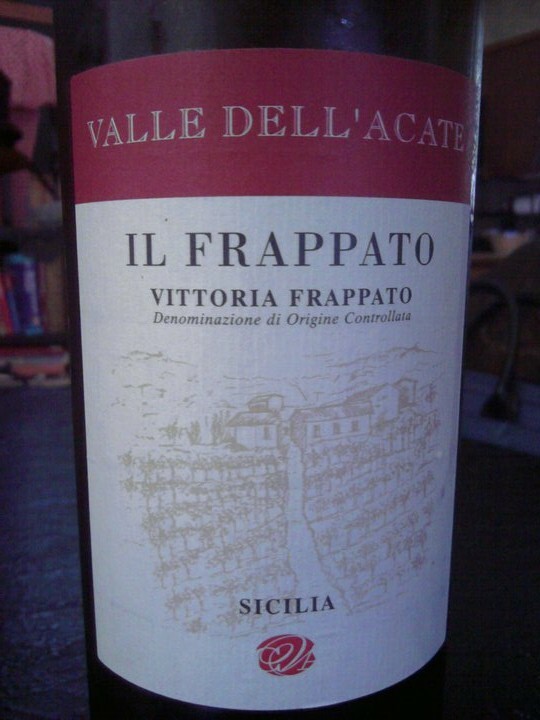 Of the 5 or so different Frappato’s I’ve tried the Valle Dell’Acate Il Frappato 2010 and rock star wine maker Arianna Occhipinti’s Frappato IGT Sicilia Rosso are my favorites coming in at around $20 in the NY market. Used in more than a few of my tastings they also pair nicely with the Italian air-dried beef bresaola, fresh tomato and a milder cheese. Sicily- Aged 6 months in steel and 2 months in bottle before release this wine is bursting with cherry, raspberry and has slight floral notes. Some thought it had a bit of a Sangria flavor but in a good way. Arianna Occhipinti Frappato IGT Sicilia Rossa 2008, Biodynamic- 70 % macerated on skins for 2 months, 30 % macerated on skins for 8 months. A bit funkier with a hint of white peppery spice and dark berry notes. Lingering finish and complexity.